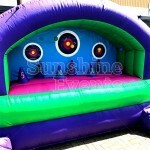 For more information, speak to the Fun Experts now on 0800 088 5288! 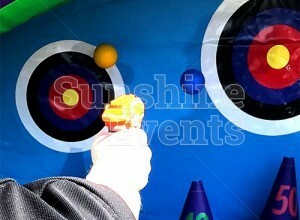 The Nerf Target Range Inflatable is available now to hire for your events! 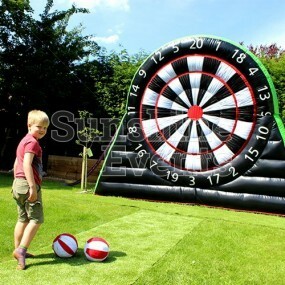 It's so new, we're just writing up everything you want to know about it now! 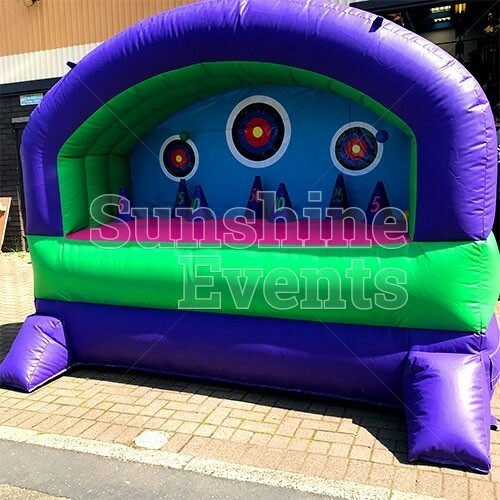 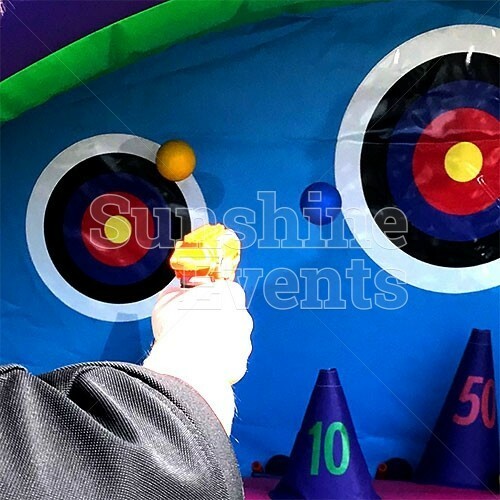 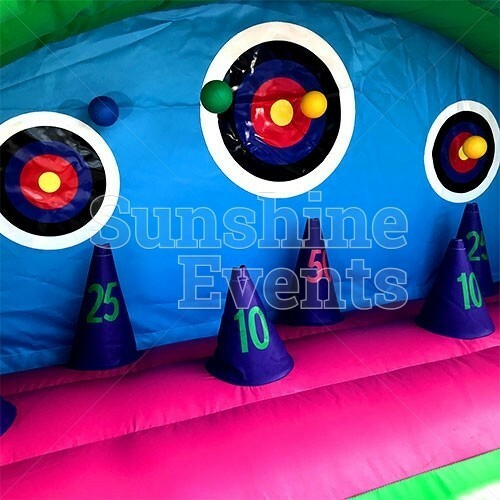 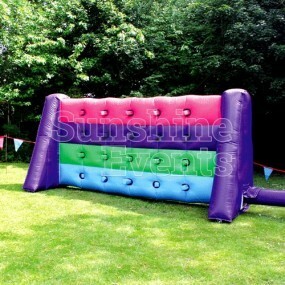 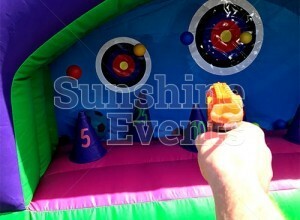 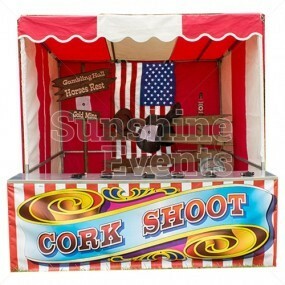 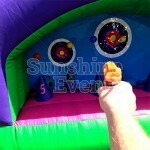 Nerf Target Range Inflatable Hire has been added to your Event Quote.